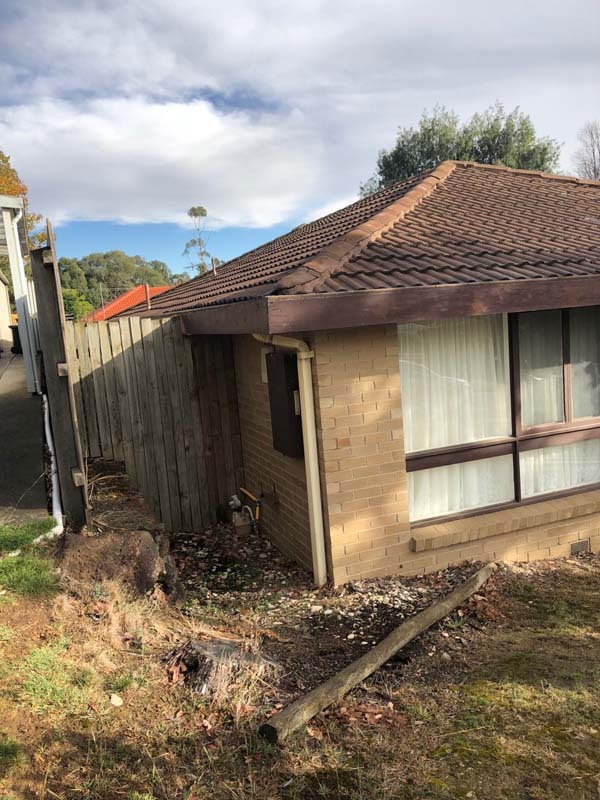 Strong Life Guttering Melbourne completed a guttering replacement in Nobel Park Victoria for a customer by replacing the leaking rusted gutters with new Colorbond Guttering. 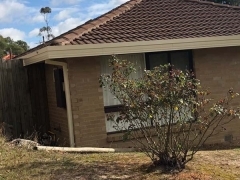 The existing guttering was allowing rainwater to run down the walls and was creating mould and mildew problems to the exterior of the house as well as damaging the eaves . 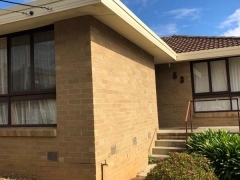 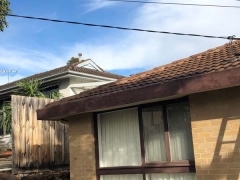 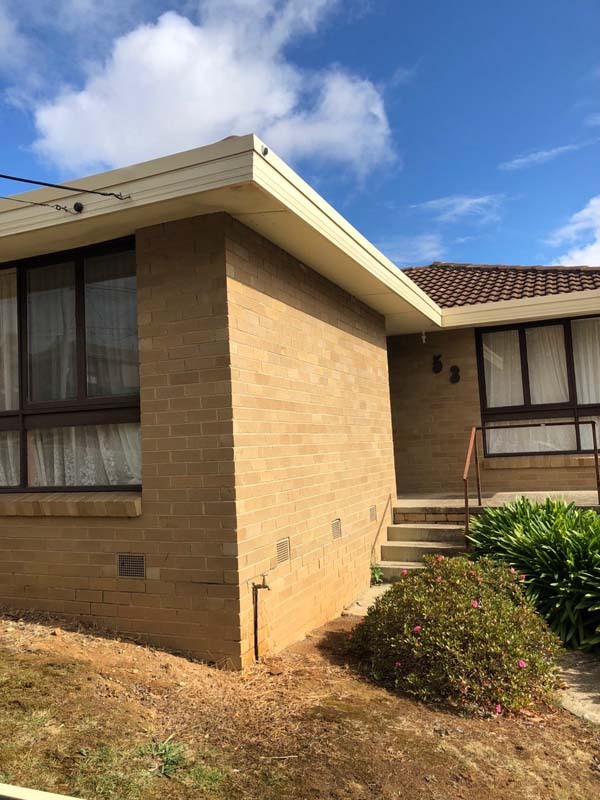 The owners chose the dark grey Colorbond guttering which is a popular choice amongst property owners who are looking to modernise the look of their existing property. 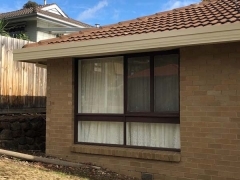 It also can create a great contrast between the brickwork on a property and its roofline. 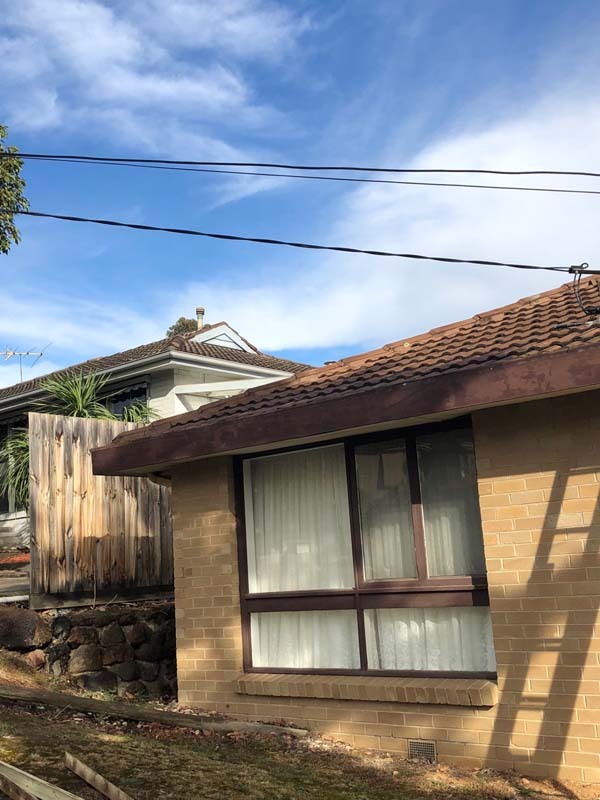 We think that you will agree, the end result of this guttering job has resulted in an impressive transformation of the original home. 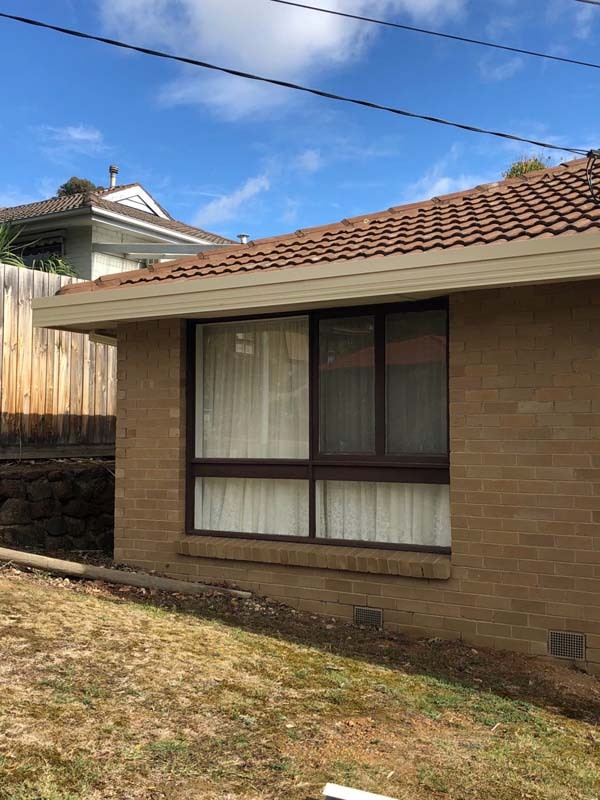 Colorbond guttering comes in a wide variety of colours so you’re sure to find one that matches your original brick or woodwork. 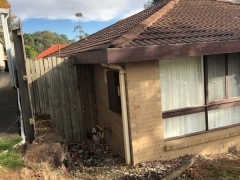 What’s more if you’re looking to sell your existing property, a guttering replacement can add additional value to your home. 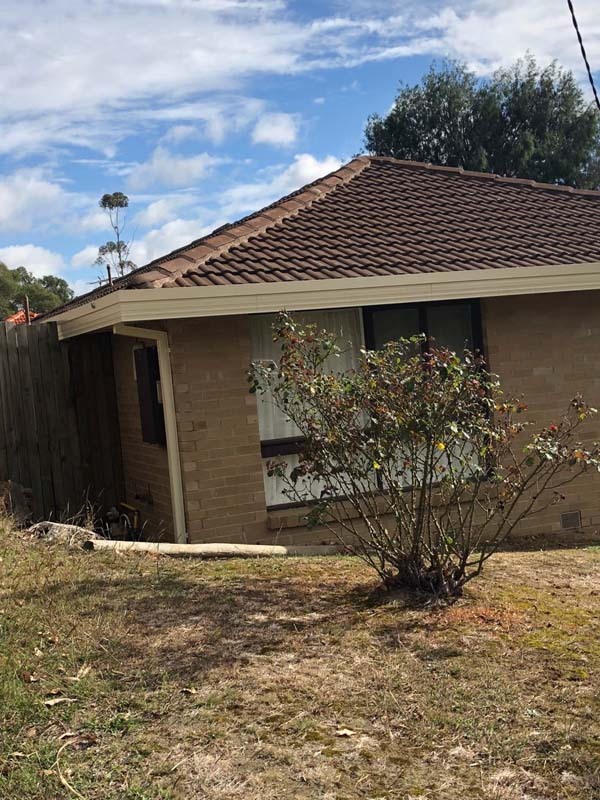 For a FREE assessment and quote to replace your property’s guttering, give the team at Strong Life Guttering and Roofing Melbourne a call or contact us via email or the online chat feature on our website.